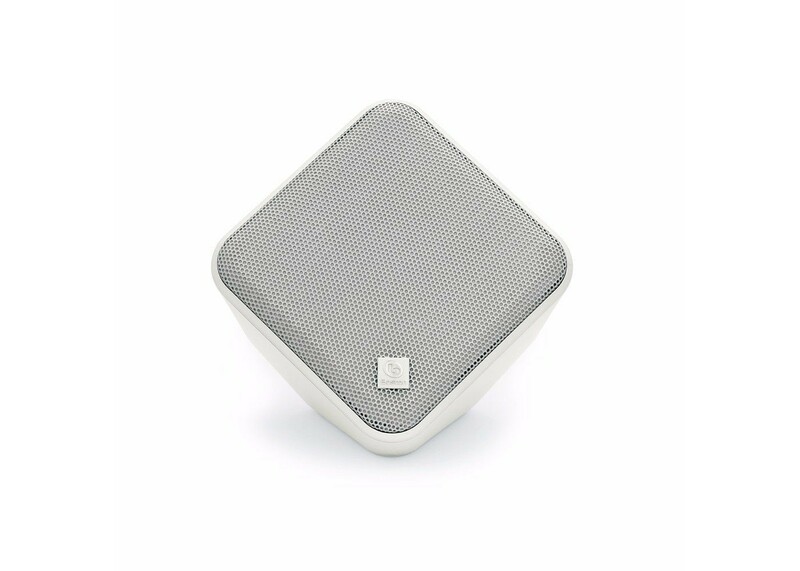 Boston Acoustics Soundware Compact High Performance 2-way Indoor/Outdoor Speaker - WhiteThe Boston Acoustics SoundWare indoor/outdoor speaker is a winning combination of price, aesthetic and performance that I highly recommend.” - Audioholics, February 2008 Great sound anywhere. Indoors on a shelf or credenza. Outdoors under the eaves or on the deck. Tucked neatly away a corner. Aimed up, down or sideways. SoundWare is a high-performance loudspeaker designed to fit anywhere your music wants to be.